Kathy has 41 years experience as a nurse. During that time, she was sensitive to the loss and grief needs of her patients and their families. She obtained her Master’s in Counseling Psychology from Lewis University and began her counseling career. Kathy has been dedicated to loss and grief counseling for over 10 years. 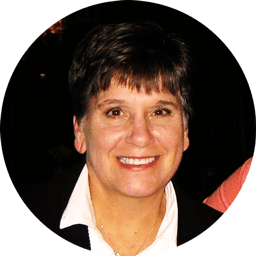 Kathy can help you with the oftentimes overwhelming and confusing emotions of grief and loss. She is a compassionate counselor, providing a comfortable environment where individuals and families can explore and adjust to their grief experience.